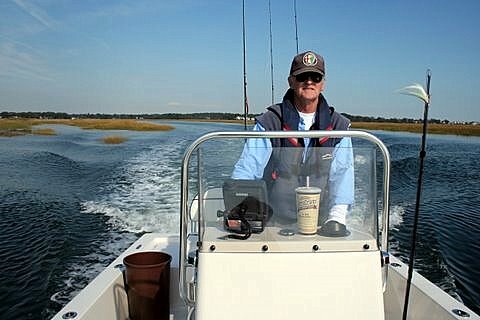 ConnecticutSaltWaterFishing.com: • How Long-Lived Is Fishing Line? “Fishers could easily hold on to waste line and bin it instead of tossing it into the water, as too many currently do. However, no matter how careful and considerate individual fishers are, their tackle will get snagged underwater regularly and most of the time retrieving it will be practically impossible.